Island Falls, Maine was a popular recreational retreat for Theodore Roosevelt, and is a popular destination for outdoor enthusiasts. 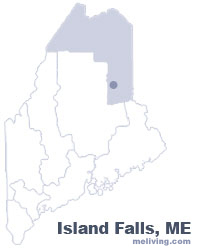 Maine’s snowmobile trail system runs through Island Falls and nearby lakes are popular for canoeing and kayaking. 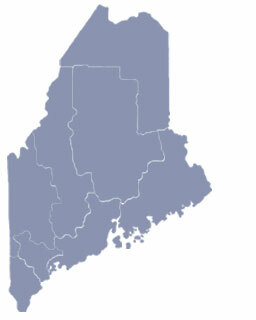 To share any Island Falls, Maine information with us, please contact us. Learn more about advertising in MELiving.